$1 flat fee per ticket regardless of ticket price. Don’t pay percentage fees, save big with our flat fee pricing model. You can use PayPal, Stripe, Braintree or Authorize.net payment processing to receive ticket sale proceeds instantly to your account, no need to wait until the event is over! Check-in attendees using your mobile phone or tablet, iOS or Android device. No need to invest in expensive scanning equipment, use device camera to scan QR codes for faster attendee check-in. Free Google, Facebook and Twitter advertisement of your NYE party. We pay for this advertising, you don’t pay a dime! We have advanced features backed by 10 years of experience to manage any kind of event. You get access to features such as add sub-managers to your event and delegate tasks, tracking URLs to track sales from different websites. If you have any other questions, go to our website at http://www.eventbee.com. Have a great day! Freshen Up Your Summer Event! Want to bring in a SPLASH of flavor to your summer event?! 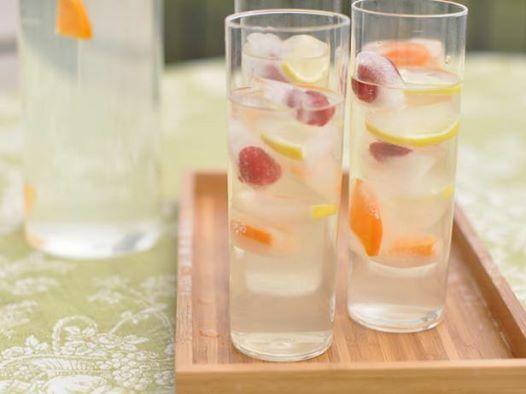 Add some delicious natural flavor to your drinks this summer with fruit infused ice cubes! Grapes, lemons, oranges, strawberries, blueberries, and more! These additions are fun, colorful, and great not just with water, but any beverage of your liking! 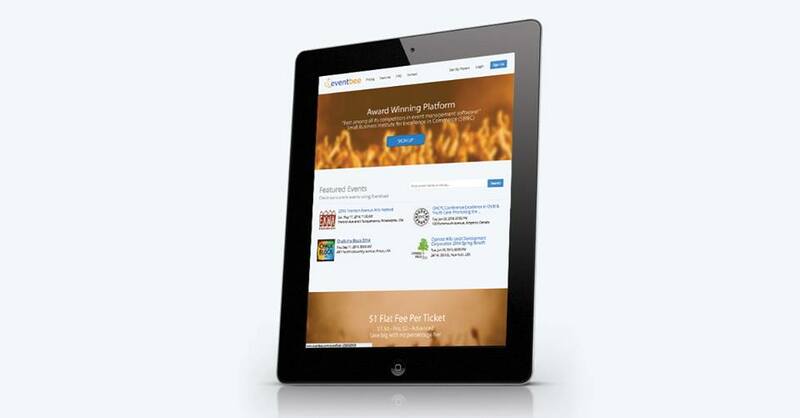 Save BIG With Eventbee’s $1 Flat Fee! Spending too much on ticketing fees? Save BIG with our $1 flat fee per ticket! 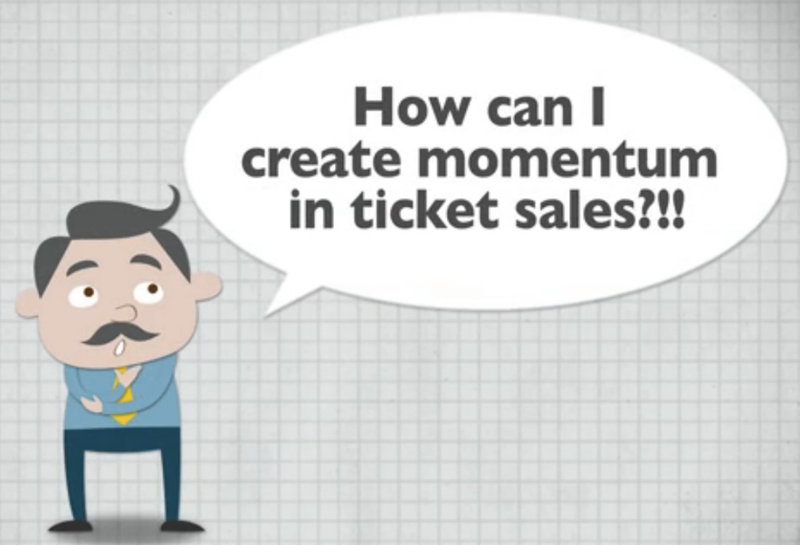 Save BIG With Eventbee Ticketing! Sign up with Eventbee today at http://www.eventbee.com and get $100 credit on your FIRST event with the promo code NEWHOME!